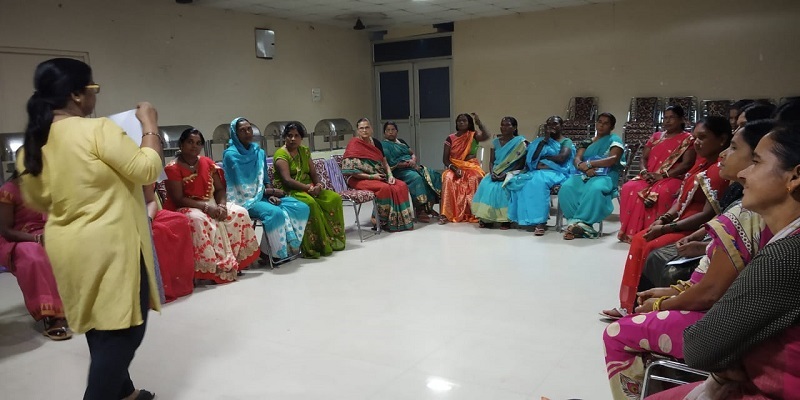 In the recently held meeting in Saharsa, Bihar Elected Women Representatives (EWRs) from the districts of Supaul and Saharsa in Bihar and Saptari and Sunsari in Nepal met in one forum to discuss, deliberate on their issues, and find a way to take forward the trainings that were imparted to them. A two days program was held from the 30th to the 31st of August, 2018 wherein 10 participants each from Bihar and Nepal with the help of our local partners, Samudayik Sarthi from Nepal and Gramin Evam Vikash Nagar Parishad from Bihar, partook in the activities scheduled on the lines of sharing experiences from the previous year on the woes during the months of floods and how they utilized their learning from the trainings and have actively formed disaster management committees at their local level. 1.) To work towards creating a joint transboundary disaster management committee with active involvement of Bihar and Nepal EWRs. 2.) To facilitate dynamic discussions with participants to scope out the operational goals, vision and motives of this joint committee. 3.) To oversee nomination of active participants for pertinent posts within the committee to ensure effective functioning. 4.) To strengthen the communication channels of this joint committee with government officials in both regions. The meeting began with an inaugural session whereby the local partners, members from CSR and the District level Block Officer also graced the occasion by speaking about the floods on the banks of Kosi and that it was refreshing to see EWRs working actively in the areas to bring about change and relief. 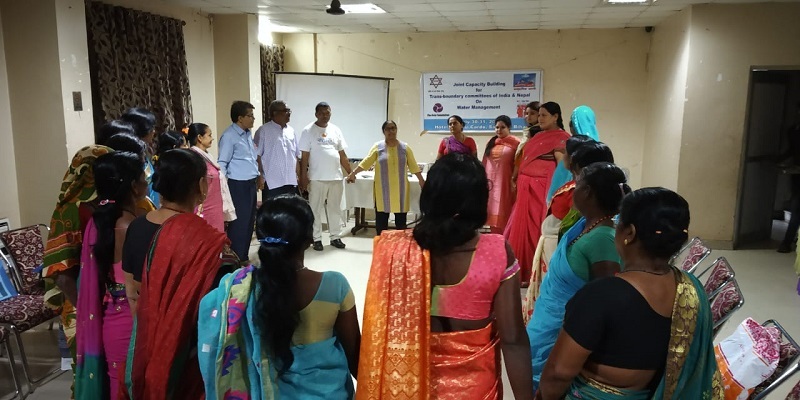 The program was officially begun with ice-breaking activities by shuffling participants into groups of two, ensuring an equitable mix of Bihar and Nepal EWRs facilitated by Ms. Ritika Bhatia and Ms. Esha Chaudhuri. 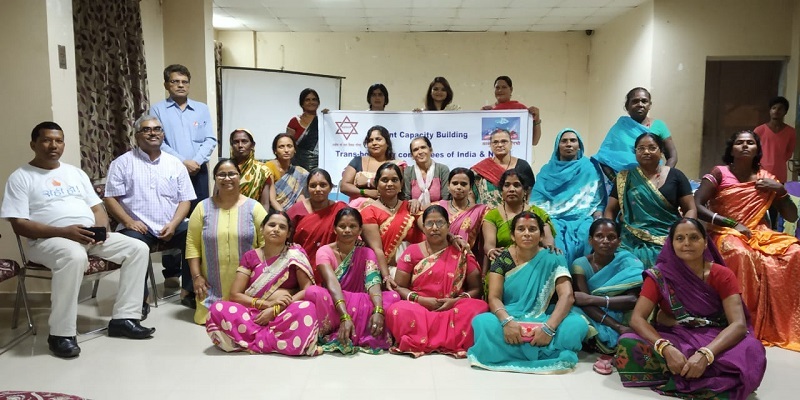 After a brief round of introduction, chart papers and markers were provided to each group, and they shared their experience from past training sessions provided by CSR, in conjunction with respective local partners. This activity then organically flowed into the knowledge sharing experience of these EWRs, followed by a discussion of how they formed the committees in their districts, what were the challenges they faced, how they overcame those challenges, and what are their expectations from this meeting. This was followed by local partners will conduct presentations explaining their role and support in formulating the region-based disaster committees, and suggest methods of implementing and strengthening the joint committee. Participants later shared their experience of being part in the committees formed in Bihar and Nepal. Local trainers also explained the working and functioning of the government level offices working on floods and the mechanisms of how they function. The EWRs were briefed on the idea of forming a joint committee at the end of the two days taking up the issue of trans-boundary floods in a bigger dimension whereby the EWRs could stay in touch through telecommunication by appointing a coordinator and co-coordinator amongst them so that they could alert each other during times of floods. To make it easier, the Nepalese women shared their Indian numbers which could make communication cheap and accessible. Further, it was also decided upon that this joint committee would stay in touch with the local partners – Samudayak Saarthi and GENVP for any issue or how they intend to follow-up the functioning of this joint committee, for example by means of hand-holdings or conducting regular meetings. This joint committee will further seek appointments with stakeholders at the local level from media persons, donors, and flood agencies, organizations working on disaster and government officials to get acquainted with each other and work in tandem for the future. 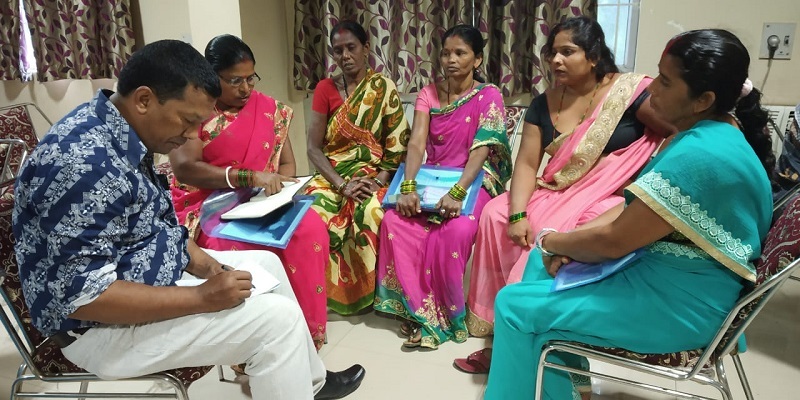 The women will have detailed information about how this joint committee can work with formalized in government structures at the community level.